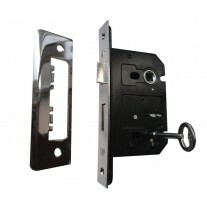 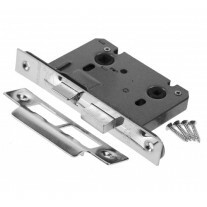 These substantial heavy duty gate hinges are the perfect choice for those seeking 400mm gate hinges for any garden gate. 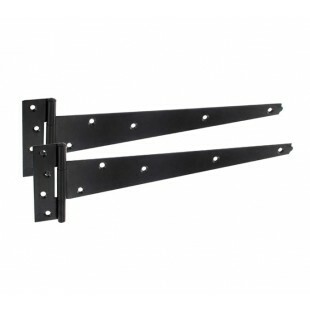 This product is finished in an epoxy black finish which not only injects a bold statement into your garden, but also provides a hardy and weather resistant finish to protect the surface of the product. 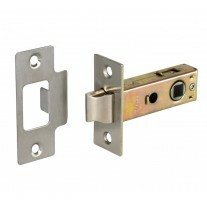 Our 400mm heavy duty gate hinges are sold complete as a pair ready for installation.